GARDAÍ INVESTIGATING A shooting in at a University of Limerick car park this morning are appealing for anybody with information to come forward. A man in his 50s is currently in a serious condition in hospital after the attack at around 6:50am. He was approached by two masked and armed men and was shot a number of times as he fled on foot. Gardaí are renewing their appeal after they found firearms in two cars which they recovered. a white English registration Volvo V60 estate. Anyone with information can contact the incident room at Henry Street Garda Station on 061- 212400, The Garda Confidential Telephone Line 1800 666 111 or any Garda Station. 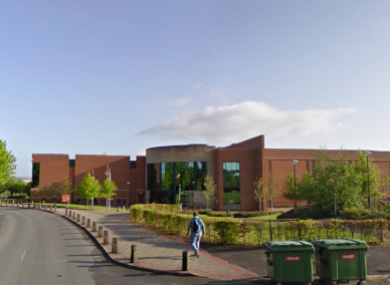 Email “Appeal after man shot as he ran from masked men in University of Limerick car park”. Feedback on “Appeal after man shot as he ran from masked men in University of Limerick car park”.